Drawings referencing the human figure can be traced back to prehistoric times and sketching from life became an established art education practice in the 13th century. The Carracci, who opened their Accademia degli Incamminati in Bologna in the 1580s, set the pattern for later art schools by making life drawing the central discipline. The course of training began with the copying of engravings, then proceeded to drawing from plaster casts, after which the students were trained in drawing from the live model. It is interesting to learn that women were generally not admitted to figure drawing classes before the late 19th century. In contemporary art, drawing remains a respected and a set requirement within formal art training. Artists are investigating drawing practice through such methods as animation in the style of William Kentridge, while others are drawing within a three-dimensional room space replacing ink, crayons with metallic objects, sticks and shadows to mark out human movement on a new surface. Regardless of where drawing is taking artists, the foundations remain the same. Learning how to read and ‘see’ the figure through countless hours of observational drawing still sits at the edge of understanding this craft. 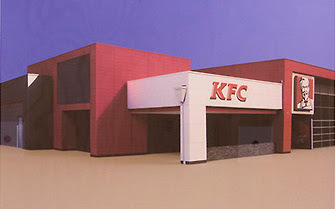 While the beginning may result in rendering a realistic image of human form, pushing outside of ‘accepted’ parameters and boundaries provides a place for individual, interpretive, expressive ways of seeing and depicting the human figure with the only restrictions those set by the individual artist. 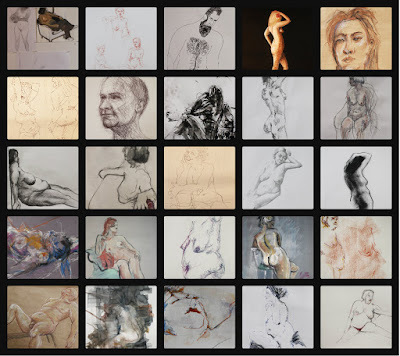 At Newcastle Art Space the discipline and experimentation of life drawing continues. 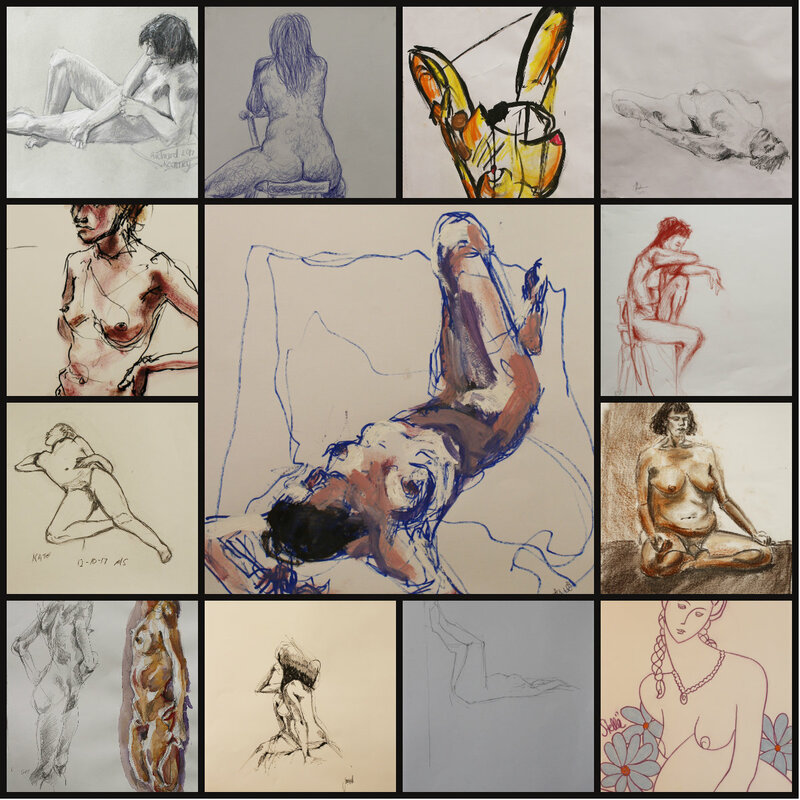 On display are works from the Thursday morning life drawing group and the Thursday night drawing class tutored by Peter Lankas. 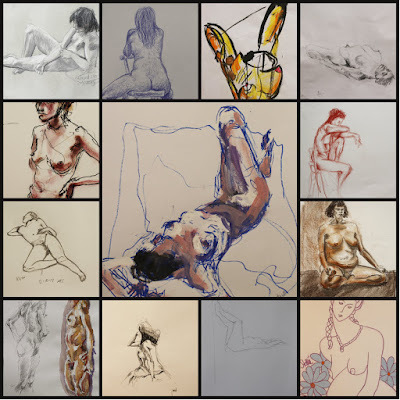 Their annual exhibition showcasing the results of their individual life drawing research over the past year, is open for viewing until Sunday 17th December. With such a large grouping, a sample of the works available is provided for reference. There are still more waiting for your viewing in the gallery. Open today Sunday from 12 noon to 5pm. Thursday to Sunday 12 noon to 5pm. Strictly Academic 1974 p. 6-9. The annual Newcastle Emerging Artist Prize was officially opened last Friday night by Lord Mayor, Nuatali Nelmes. Judges were Debbie Abraham, Director Lake Macquarie Art Gallery, Brigette Uren, Director Maitland Art Gallery and artist, curator Todd Fuller. One hundred and seventeen (117) entries were received and seventy (70) were selected as finalists. Congratulations to everyone involved behind the scenes and the winning artists, the finalists and those in the Salon des Refuses. "Emphemeral Moments", acrylic, graphite, oil pastel on board. "Mayfield 1 2013-17", digital inkjet print, 30 x 45cm, edition of 5. "Afternoon heat", oil on plywood. "Untitled", paper, cyanotype, emulsion, bamboo, twine, glue, fishing line and swivel. The Overall Prize Winner was selected from amongst the section finalists and this has been a controversial decision in the past. The Overall winner of the Newcastle Emerging Artist Prize for 2017 is Natalie Duncan. Like all competitions there is a room of Salon des Refuses and these works could also be open to the public viewing perhaps at the opening only. This represents the whole event and provides an opportunity for all the work entered to be “seen”. Overall numbers appear to be down particularly in photomedia. Have photographers and photomedia artists deserted the prize, become “established and emerged” or did they just miss the opportunity. 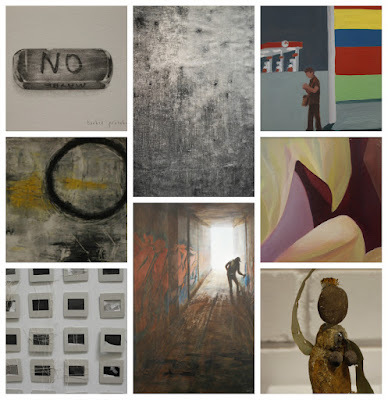 It is difficult to keep a non biased eye when looking at such a diverse range of works. While acknowledging and congratulating the winners, there are also strong linocuts on show and I particularly liked Sharran Makin’s The Secret Garden work and the quality of Donna Cavanough’s Kookaburra Feather #2, ink on paper work. 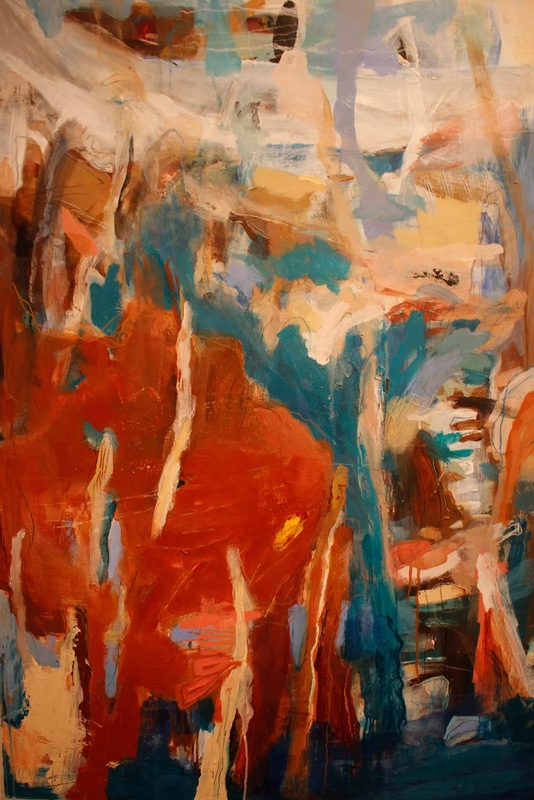 There is more ahead for Toni Amidy and Lynette Bridge with both demonstrating strong, individual painting styles. It was encouraging to see mostly lesser known artists appearing in this event. What does it take to win a Prize? The judges discussed their process looking for fully resolved works and the importance and significance of a good artist statement that provides additional insight into the background to a work and can aid a judge’s knowledge. If you never enter a prize you have no chance of winning or having your work "seen". 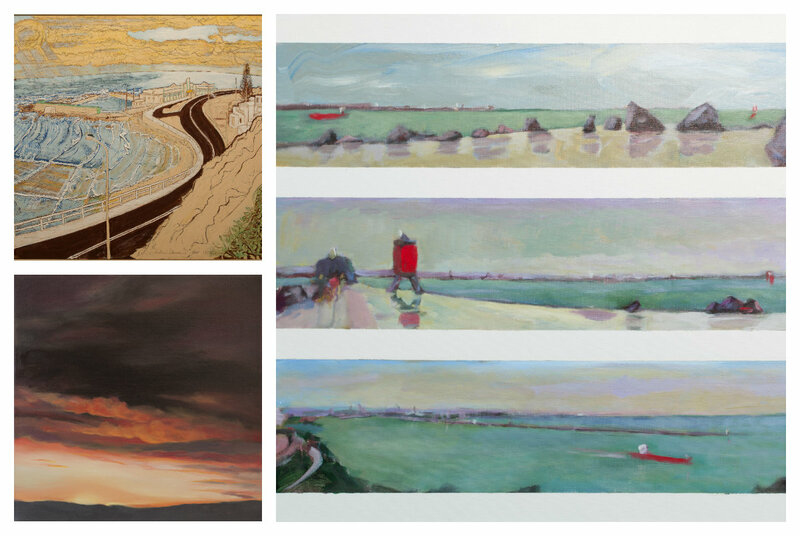 The exhibition is open 18th November – 3rd December and a number of works are priced competitively for sale and investment. 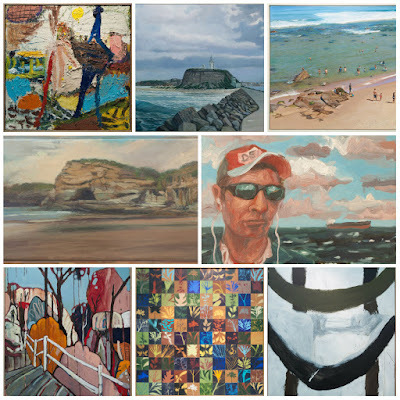 Newcastle Art Space gallery is filled with images and objects created between 2002 and 2016 by prolific artist, teacher, researcher, mentor and writer Linda Swinfield. In her exhibition title Closer to Family: After 18 years there is double meaning referring to her family research bringing her closer to family knowledge and her planned physical relocation closer to her family. 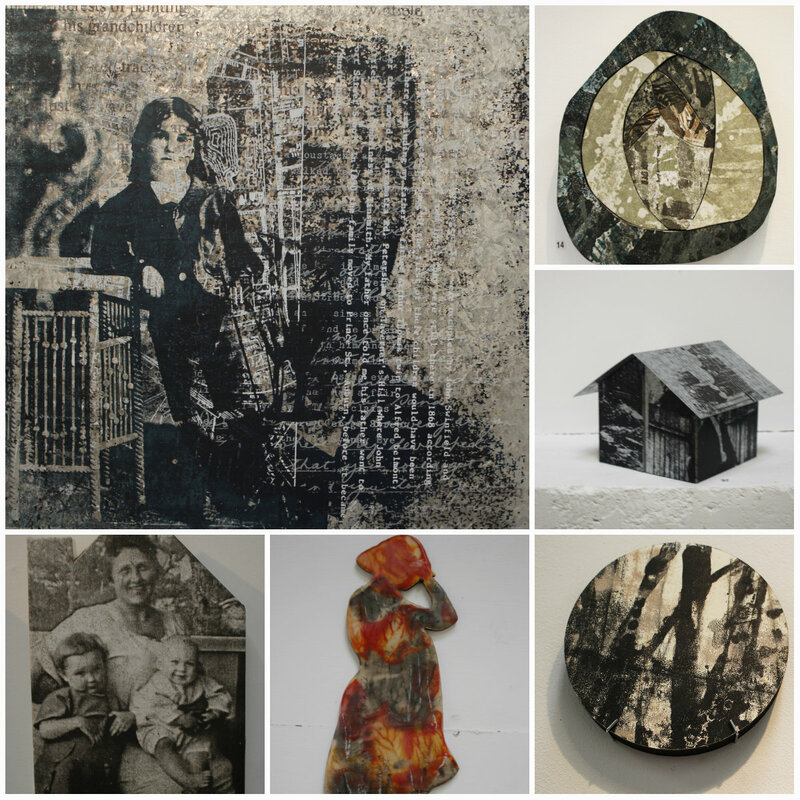 Linda is mapping her family’s history, presenting the viewer with glimpses, personal memoirs, re-contexualised artefacts and traces of past and current lives. 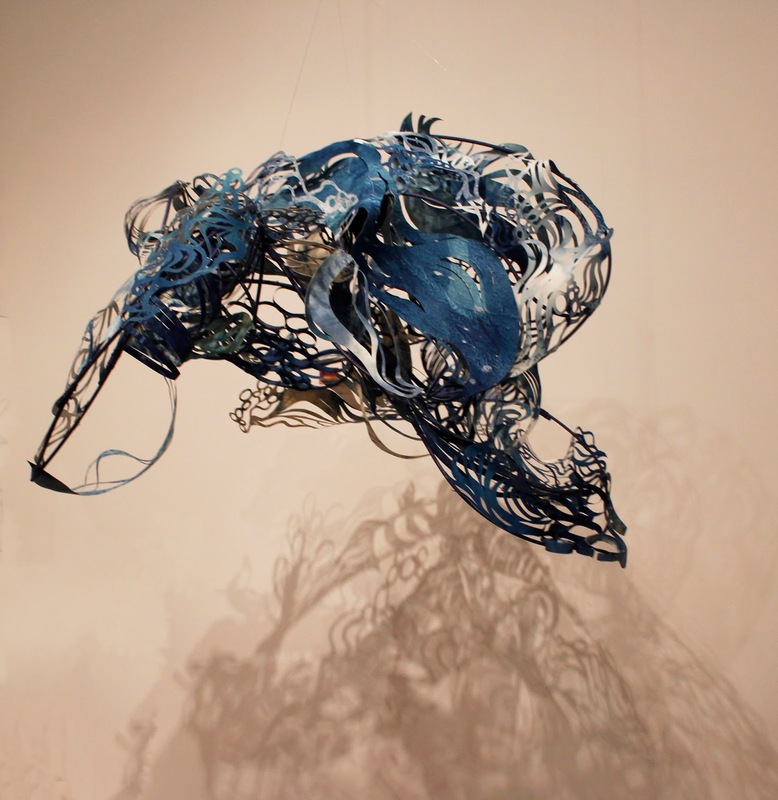 Through her reinvention, Linda continues to create contemporary artefacts connecting past into present. 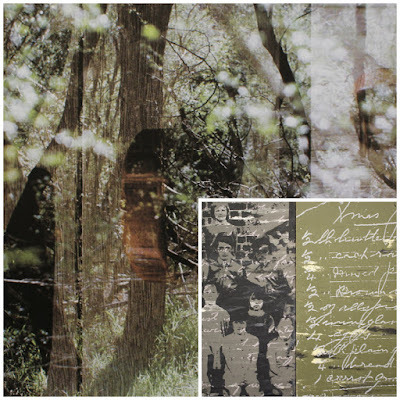 Selected works from her 2009 Masters studies at The University of Newcastle (Haecceity - Family, Object & Memory) are included in the exhibition. Linda talked about her multi-disciplinary practice that utilises the print as object, while considering methodologies merging ‘paint to print’ and print to paint’ relationships. It is all about family, identity, memory, social history and storytelling. The universal human desire to experience ‘a sense of belonging’ - to family, to a written and visual history, and to location (site) and common ground is paramount. Family recipes and photographs are transcribed into the surface of panels of lino found amongst her father’s possessions and previously used in his working life as a linoleum salesman. Tin houses are imprinted with familial words and road map images. Linda continues to investigate the past, travelling from place to place visiting where others have lived, worked and passed, tracking and marking out their stories into a dialogue of continual discovery and re-invention. There is a shift occurring in her own life which has directed her towards searching for a new place to belong. 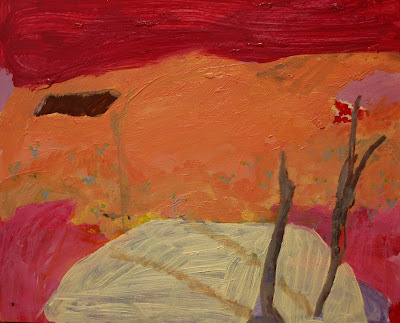 Her research has led her to the Blue Mountains, a region described by Linda as ‘feeling like home, like I belong’ although never having lived there. Linda is dedicated to her son Sidney, her art practice and teaching. Moving forward she seeks space for the family and her work to continue to flourish. A must see exhibition for those who know Linda, have been taught, influenced and mentored by her, and particularly for those interested in a multi-disciplinary approach to an art practice that places ‘printmaking’ predominantly at its centre. The exhibition runs until 22nd October. Gallery hours Thurs to Sunday 12noon to 5pm. At a function at Newcastle Art Space last night the finalists were announced. The winner of the $10,000 acquisitive painting prize will be announced at a private function at the Newcastle Club next week. Andrew Dennis top left, Leslie Duffin bottom left and Andrew Finnie right. 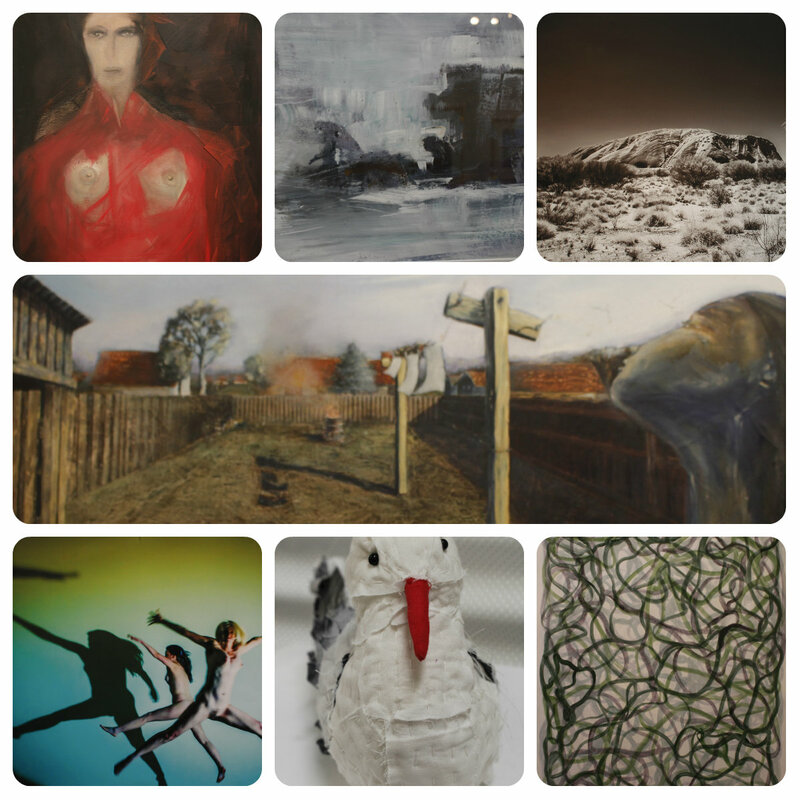 NAS is currently showing an exhibition featuring studio and member artists of NAS. It is a short pop-up exhibition and only on for two weeks. 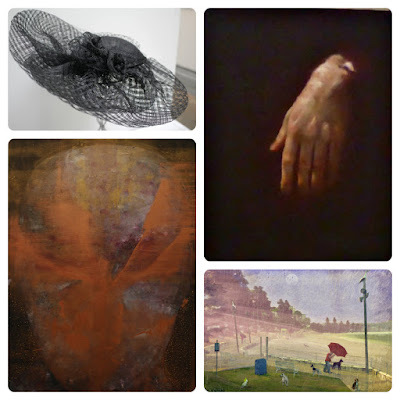 This is a great time to come and visit the new gallery and see the work being done at the art centre. While some exhibitors are established and recognised in their field, others are just starting out or at various stages in the development of their professional career. The gallery and the art space are works in progress themselves with planning underway for improvements and implementation of new vision and possibilities ahead. The artists are Annemarie MURLAND, Barbie PROCOBIS, Peter LANKAS, Samuel KELLY, Judith HILL, Denise JOHNS, Andrew FINNIE, Pascale GALVIN, Leslie DUFFIN, Joerg LEHMANN, Gwendolin LEWIS, Mark ST. CLAIR, Jennifer O’BRIEN, Natalie ENGDAHL, Cheridan CHARD, Leeroy CHAPMAN, Michel LE GOFF, Kathryn TAUNTON, John HARRISON. L to R top to bottom down column works by Barbie Procobis, Judith Hill, Pascale Galvin, Annemarie Murland, Denise Johns, Peter Lankas, Leslie Duffin, Leeroy Chapman. L to R across column works by Cheridan Chard, Gwlendolin Lewis, Joerg Lehmann, John Harrison, Mark St. Clair, Natalie Engdahl, Michel Le Goff. The Gallery is located at 91 Chinchen Street Islington. Walk through the side carpark beyond the flags towards the red door on the side of the building. Open Thursday to Sunday from 12noon to 5pm. The exhibition closes on Sunday 17th September.